Discharging student loan debt in bankruptcy: mission impossible? How does divorce impact bankruptcy? Foreclosure and What Property Can I Keep? Essex County bankruptcy and real estate attorney serving Massachusetts since 1976. When you’re facing a legal challenge, selecting the right attorney to protect your rights is crucial. 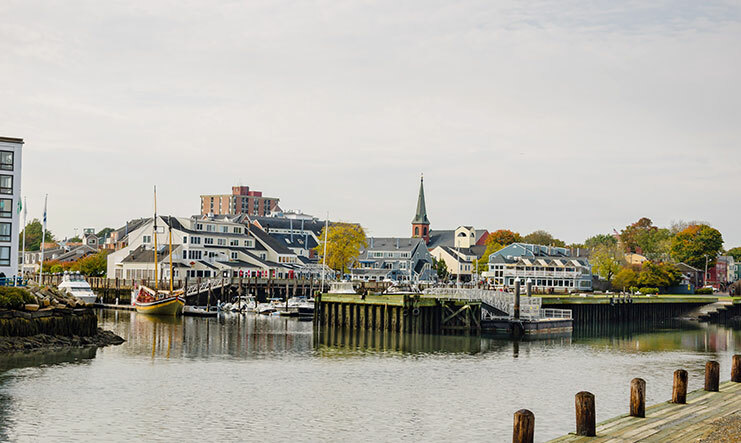 With offices in Salem and Haverhill, the Law Offices of Kenneth E. Lindauer has demonstrated a commitment to legal excellence for more than 40 years. In cases relating to bankruptcy, real estate, divorce and probate matters, I take a practical, common-sense approach to my clients’ concerns and pursue complete, lasting solutions. From the first few moments of your free consultation, you’ll understand what distinguishes my firm from other Massachusetts law practices. Whether you require counsel to deal with your debt burden, the end of a marriage or a home purchase, I will identify your primary objective, design a solution tailored to your needs, and implement that solution in the most effective manner possible. Skillful representation — Clients know they can count on me to protect their rights and interests, and colleagues familiar with my work have led to my earning a Distinguished℠ Peer Review Rating from Martindale-Hubbell® , in recognition of my legal ability and ethics. Responsive service — In each case that my firm handles, clients receive personalized, responsive service. You never have to wonder about the status of your matter or the relevant legal standards because I answer your questions and concerns promptly and completely. Dedicated advocacy — I work tirelessly to relieve your financial burden and help you and your loved ones move forward on a strong foundation. As I work to resolve your legal issue successfully, my firm also takes several steps to make the process easier, including services and payment plans to those who need them. 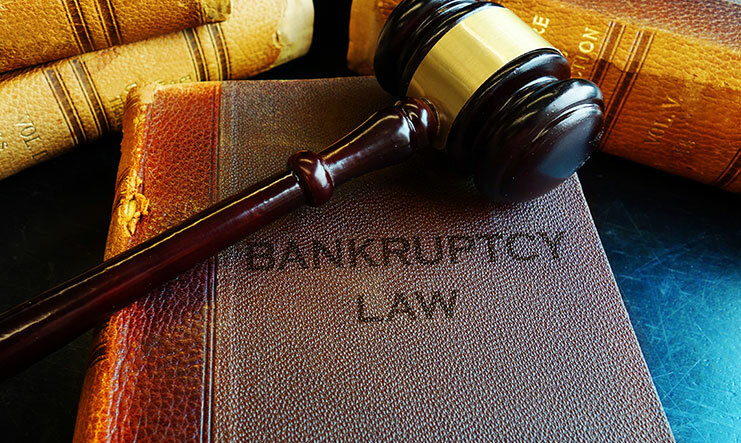 Bankruptcy —When someone is in financial turmoil, I evaluate their circumstances and determine whether Chapter 7, Chapter 13 or Chapter 11 bankruptcy is an appropriate option. I have detailed knowledge of the Homestead Act and can employ a number of methods to help you prevent foreclosure. Real estate — Protecting the value of your real estate is essential whether the property at issue is residential or commercial. For closings, disputes and other real estate concerns, my firm offers knowledgeable advice and effective advocacy. Divorce — I provide caring guidance to families dealing with divorce and related domestic issues such as child custody arrangements and parental relocation disputes. Whether you’re ending your marriage now or seek the modification or enforcement of an existing order, I’ll help you toward a result that protects your well-being and your children’s. Probate and estate administration — Dealing with probate and estate administration tasks can cost you unnecessary time and money at an already difficult time. Regardless of the size or complexity of the estate, I will gather, inventory and disperse assets with the highest levels of efficiency and professionalism. Don’t be intimidated or hesitant to seek the legal support you need, no matter how difficult your situation might seem. For more than four decades, I have provided innovative and creative solutions to problems facing residents of central Massachusetts and the North Shore region, and I am ready to assist you with whatever legal challenge you face. The Law Offices of Kenneth E. Lindauer represents Massachusetts clients in bankruptcy, real estate and divorce matters. Please call 978-306-5011 or contact me online to arrange a free initial consultation. My firm has offices in Salem and Haverhill. 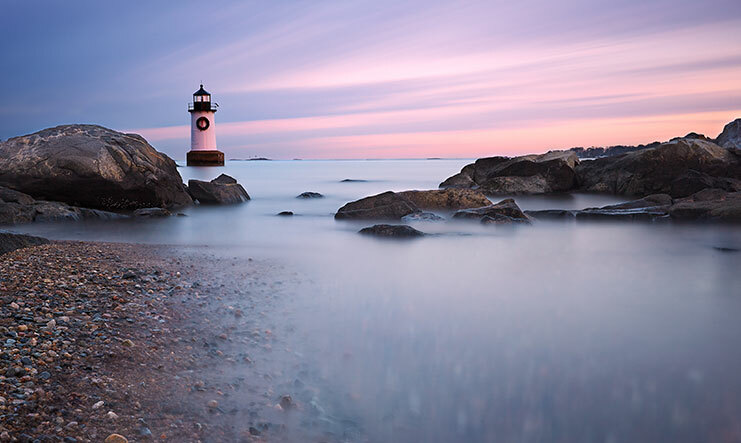 The Law Offices of Kenneth E. Lindauer is located in Salem, MA and serves clients in and around Salem, Swampscott, Peabody, Lynn, Beverly, Danvers, Prides Crossing, Saugus, Nahant, Wenham, Lynnfield, Marblehead, South Hamilton, Wakefield, Melrose, West Boxford, and Manchester.